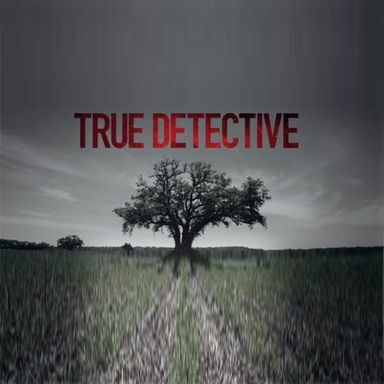 Take a look at the four main characters in HBO's True Detective, while creator Nic Pizzolatto reveals the occult aspect was dropped. True Detective creator Nic Pizzolatto, who writes every episode of the HBO series, reveals the exhausting writing process may limit the show, while shooting down Season 2 casting rumors. Series creator Nic Pizzolatto offers new details on his hit HBO series, with plans to bring True Detective to lesser-known areas of California.